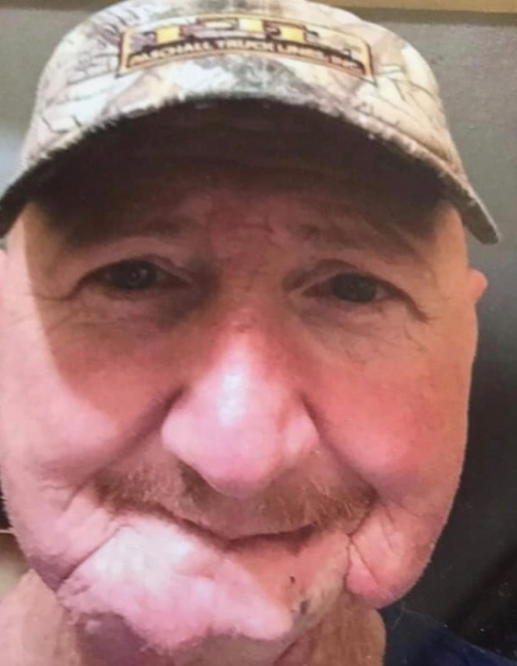 Doug “Dirty” Dickens, 53, of Corydon, died Tuesday, January 15, 2019, in O’Fallon, Missouri. He was born August 15, 1965, in Louisville, Kentucky. He was employed as an over the road truck driver with Peregrine Trucking in Louisville, was formerly employed as a fabricator at Awning Tech in Corydon and in the maintenance department at Keller Manufacturing Company in Corydon, and was a member of the Okolona Church of Christ in Louisville. He was preceded in death by his grandparents, Jake and Alice Rhoton, and Donald and Mary Lou Dickens. Survivors include his wife, Nancy L. Finerty Dickens; his parents, Billy and Marie Rhoton Dickens of Mt. Washington, Kentucky; his son, Joshua M. Goode (Lindsie) of Corydon; his daughter, Christina J. Baughn (Josh) of Corydon; his brother, Jeff Dickens of Bedford, Kentucky; his grandchildren, Sierra Goode (Brandon Ford), Trinity Goode, Camden Bray, Lelynn Ford, Delilah Ford, Maurion Pitney, D.J. Grinter, and Malichi Goode; and many loving extended family members, friends, and his Peregrine Trucking family. Funeral services will be at 5:00 p.m. Monday, January 21, 2019, at Beanblossom-Cesar Funeral Home in Corydon. Larry Sawyer will officiate. Visitation will be after 11:00 a.m. Monday at the funeral home. The family requests that expressions of sympathy be made to the American Cancer Society.